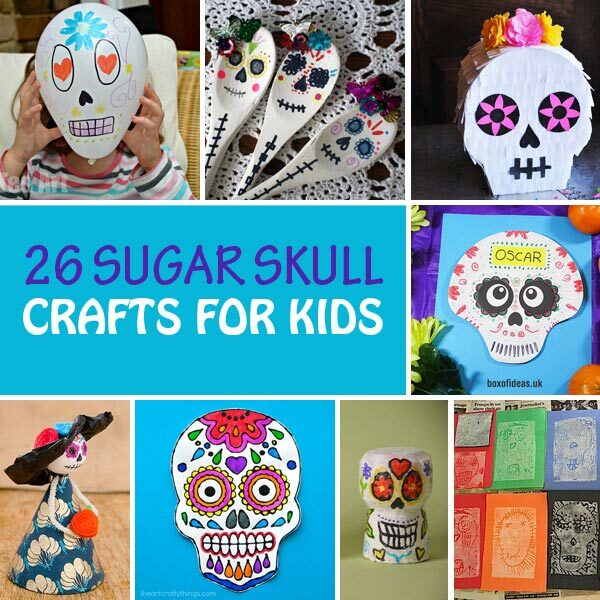 Celebrate Day of the Dead or Dia de los Muertos with great sugar skull crafts for kids. 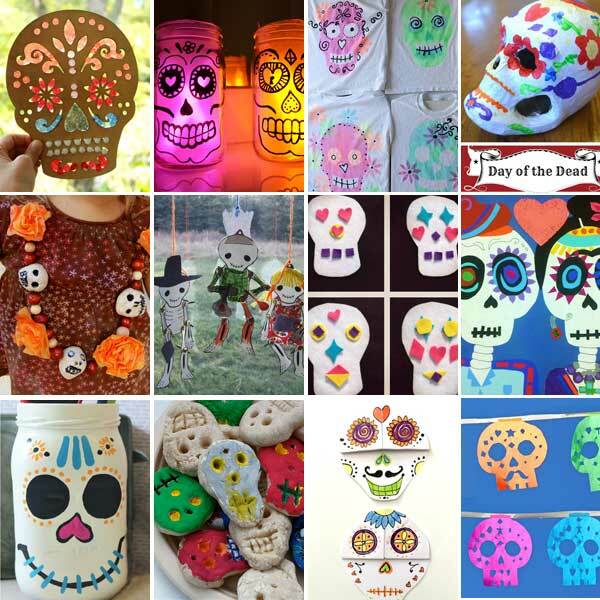 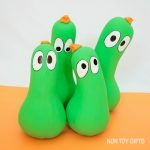 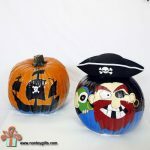 Teach your kids about the Mexican culture while having fun decorating with sugar skull balloons, garlands and pumpkins or creating dolls, black glue art projects and masks. 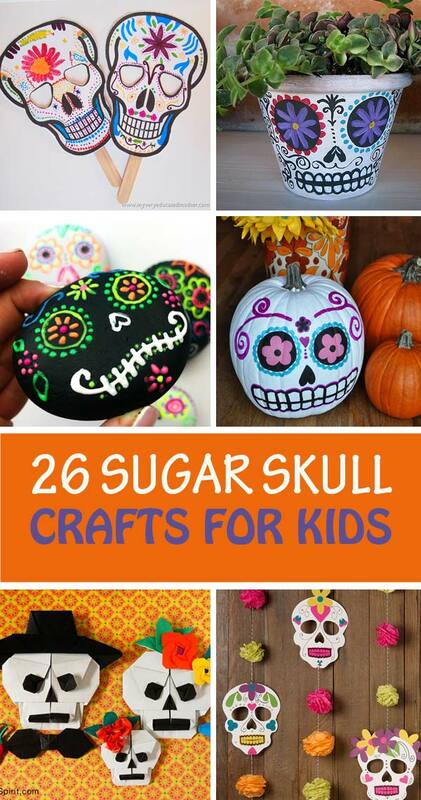 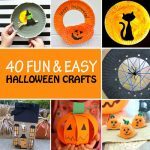 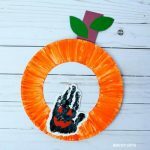 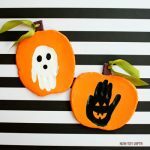 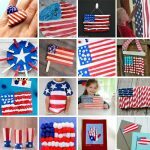 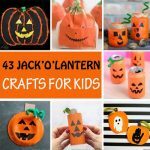 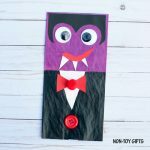 Kids will have fun with these beautiful crafts and so will you.